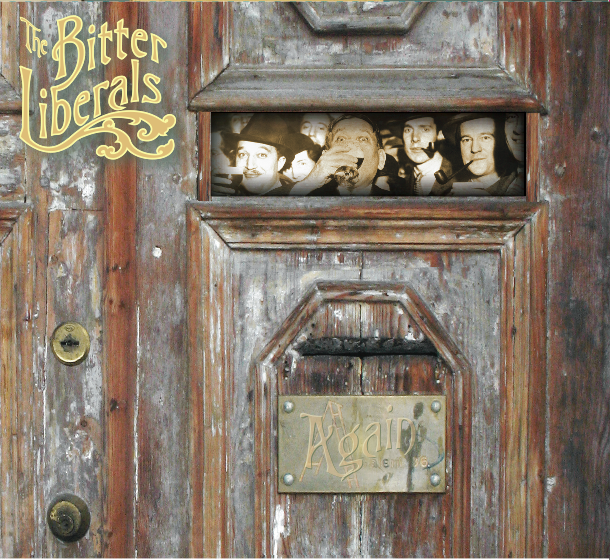 The Bitter Liberals new CD Again is in final production at National Media Services and will be officially debuted at a concert in Berryville, VA Saturday August 9th. Tickets are available now. Click on the poster to buy a ticket on the BRH website. We are psyched to play our new music for you. The new CD will be available at the show. See you in Berryville! 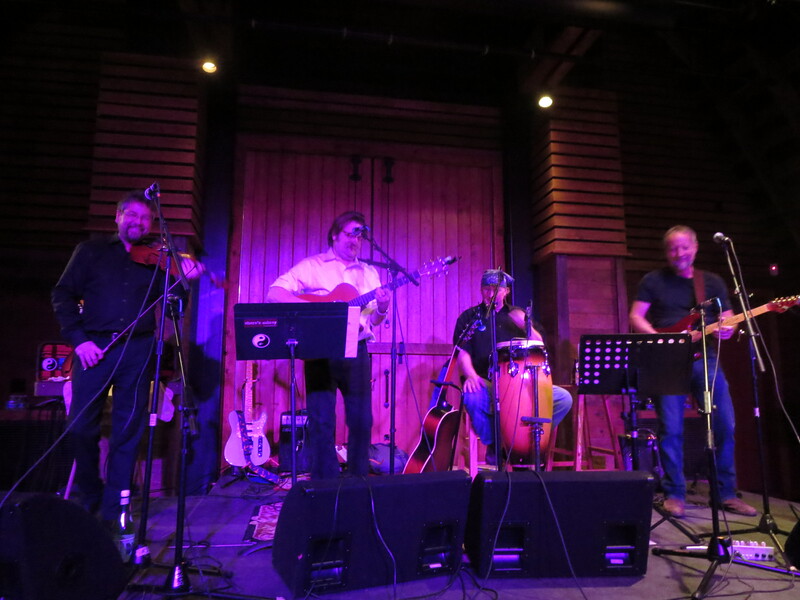 This entry was posted in Again, band, bitter liberals, CD, gig, original music, poster and tagged again, Allen Kitselman, barns of rose hill, berryville, bitter liberals, BRH, CD, Clark Hansbarger, concert, conga, entertainment, fiddle, gary mcgraw, guitar, mike jewell, music, national media services, new songs. Bookmark the permalink.